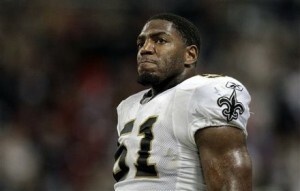 Linebacker Jonathan Vilma underwent knee surgery, The Times-Picayune reports. Vilma missed Week 3 with the injury and has missed the last two weeks, with Jo-Lonn Dunbar replacing the three-time Pro Bowler in the starting lineup. Since he was traded to the Saints Vilma has averaged 116 tackles per season, adding seven quarterback sacks and five interceptions. In seven games in 2011, Vilma has just 32 tackles and a pair of passes defensed. 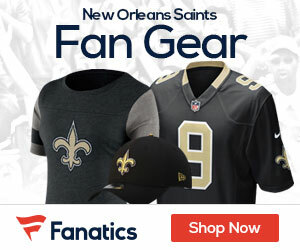 No timetable for Vilma’s return was provided, but the Saints are off next week before hosting the New York Giants on November 28 and Detroit Lions on December 4. There’s a good chance that Vilma could return for one of those two games.